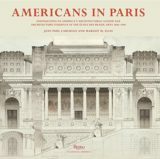 Drawn from five large volumes published between 1825 and 1882, this student’s edition showcases the architectural splendor of Renaissance Rome for a new generation. 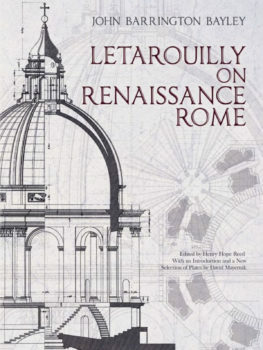 Paul Letarouilly’s original work constitutes the standard reference, presenting the most complete collection of plans, elevations, and details of great buildings designed by Michelangelo, Peruzzi, Vignola, Bernini, and others. Created for students, this edition draws from Letarouilly's five volumes showcasing the architectural splendor of Renaissance Rome.